Starting at a young age, I have been passionate about physical therapy. My passion continues to grow as I assist patients in returning to the level of function they had prior to cancer treatment. 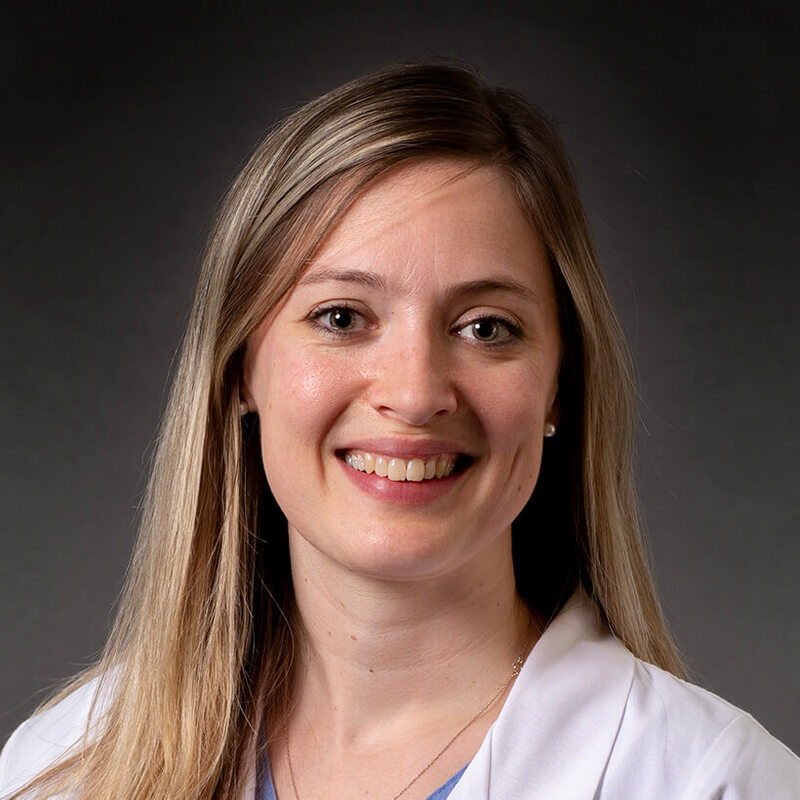 Meredith Boudreau, Physical Therapist in Oncology Rehabilitation at Cancer Treatment Centers of America ® (CTCA), Chicago, is focused on restoring patients’ function and independence so that they enjoy a positive quality of life. Boudreau joined the CTCA® hospital in Zion, Illinois, in September 2015. Boudreau has seen the role physical therapy plays for those faced with certain challenges. When Boudreau was a child, her own father was diagnosed with multiple sclerosis, and she often attended his physical therapy sessions. Those early learnings helped Boudreau develop her passion for physical therapy. Boudreau studied kinesiology at Northern Illinois University, earning her Bachelor of Science degree. She completed her Doctorate of Physical Therapy at Midwestern University in Downers Grove, Illinois. Her training included rotations in outpatient orthopedic care, neurology rehabilitation and acute inpatient care at several hospitals and medical centers. Since earning her degree, Boudreau has provided physical therapy and held an assistant director position for a rehabilitation facility. She was responsible for performing evaluations and developing treatment plans for inpatients, outpatients and home health care patients. A professional member of the National Athletic Trainers Association and Illinois Athletic Trainers Association, Boudreau is very active in her field. Outside of CTCA, Boudreau enjoys spending time with her husband and two daughters. She also may be found cheering for the Chicago Cubs and Blackhawks.